In a world where consumers adopt new shopping habits, where regulation changes and where technology is moving fast with the rise of smart devices, Ingenico is introducing Axium, a next-generation commerce POS platform. 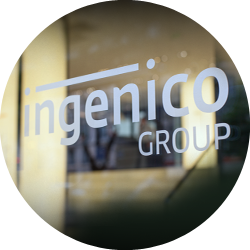 With the Cloud Services Centre, Ingenico adopts a “cloud-native” approach to truly modernize the estate owners’ IT capability with scalable service components that can be combined in a way that increases performance, security & service quality. 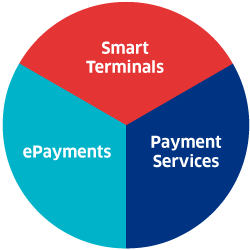 The Ingenico Cloud Services Centre offers access to a complete service offer, from connectivity services to merchant business services via payment application updates and cross-channel token services. 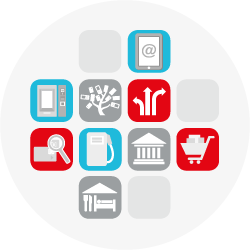 Creating unified customer journeys, from merchant boarding to checkout and business analysis. Connecting smart POS to all services easily & securely. 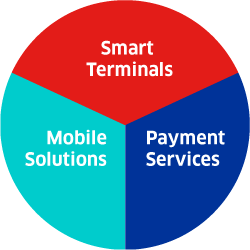 The software platform comes with a set of APIs that permits developers to easily and quickly integrate their business Android applications with the Telium TETRA secured payment module, and deliver an enhanced merchant experience on the Axium smart POS. The Open APIs can also connect the Android business applications with the Cloud Services Centre by accessing post-payment sales and transaction data to take merchants’ business experience to the next level. 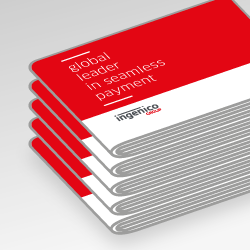 Ingenico partners professional & experienced ECR software vendors to provide the best services for each vertical & geography. Delivering frictionless payment across online, mobile, in-store and social commerce. The shift to online and specifically to mobile Internet use has had a significant impact on consumers’ shopping behaviour. Today’s shopper wants to be able to purchase anywhere, at any time, from any device. So the cross-channel use cases, such as click & collect, are no longer just for the big players, which is why Ingenico offers merchants a seamless tokenization solution. A smart POS to access payment & business services.